Guaranteed protection against the elements! Possibly one of the best quality and best value jackets you will ever buy! The technical qualities of this jacket for a snip of the normal price are outstanding. Designed with chest pockets with zipper, pen pocket and phone pocket, and two inner pockets, one bigger for e.g. 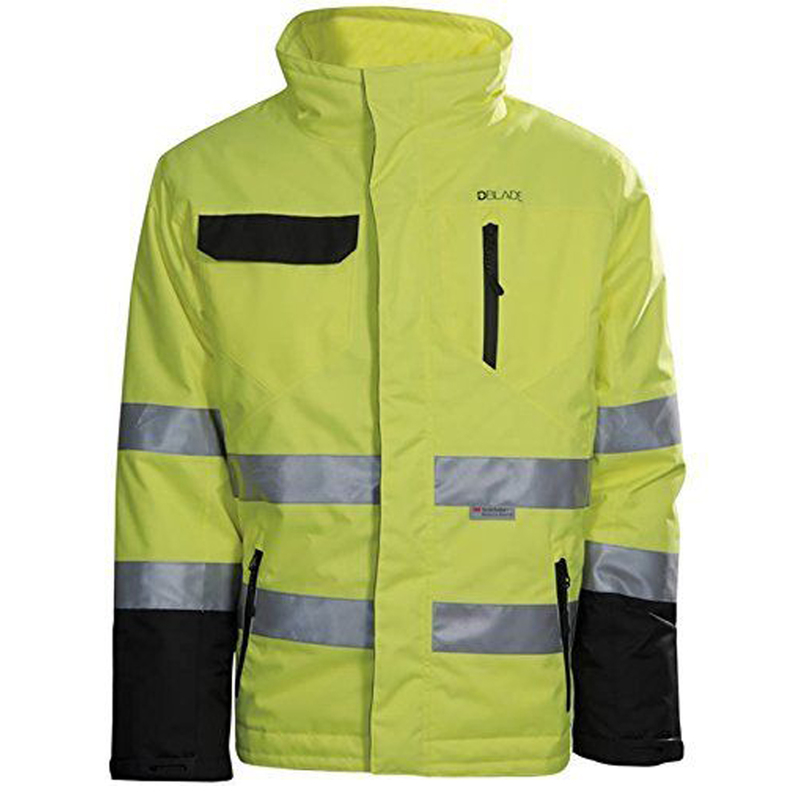 gloves and one smaller pocket with a velcro closure, this jacket has everything you want and more to keep you safe, warm and dry.